Mirrorless Madness … sounds a bit harsh maybe, but in my case it could be appropriate. So where do I begin. First, let me set your mind at ease. I don’t plan to talk about “every” mirrorless camera I’ve used, but rather I’ll try to just touch on the high points. It all began in late 2011. 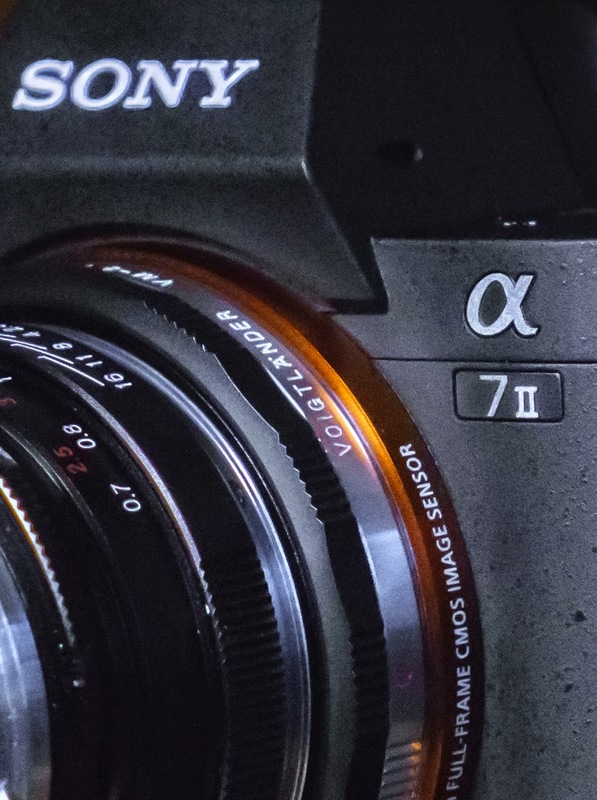 Sony announced the A77 and it looked very interesting with it’s “translucent mirror” technology and a blistering 12fps frame rate (I like speed). However, coming from a Nikon DSLR, I thought it best to start with a cheaper model first to make sure I liked the EVF before I jumped in with both feet, so I bought the A55. Sure enough I liked it and got the A77 just a couple of months later. Then I was enjoying the Sonys so much I decided to go really small and picked up a Nex-5N. Well, after a couple of months I felt a bit guilty about spending so much that I decided to sell the A77 and buy a cheaper A65. So far, so good … until the Nex-7 was announced and I just had to have one! 🙂 Now, at this point, you can see how my rationale was working: Try to start cheap and then spend the money when I was sure I would like the new system. After blowing the budget, guilt would start weighing on me and I would sell the stuff I could live without … and then with money in the bank, I’d start shopping …… yep, a vicious circle. For what it’s worth, I really liked the Nex-7 and the whole mirrorless concept of smaller, lighter, and the EVF. So it should come as no surprise that before long I grabbed a Fuji X100 (very nice camera). But then Olympus turned my world upside down with the announcement of the OM-D E-M5 and its 5-axis stabilization (IBIS). I preordered the camera just as soon as it was available and then waited an agonizing two months before it was finally delivered. Once it was in my hot little hands, I “knew” it was the one for me. Until fate, or luck, or providence stepped in and I became acquainted with +Gary Friedman. You know … Gary of www.FriedmanArchives.com where you can pick up great ebooks about cameras (mostly Sony but also some Fuji and Olympus), and he agreed to let me help him by writing the ebook about the new Sony Nex-6 (and 5R/5T). By now, of course, you can probably see what’s coming next. Yes you’re right, to write that book I had to buy several Sony cameras, lenses, flashes, etc. I was making good progress, too, getting down to only a Sony a6000 and a couple of lenses, just last December. That short period of time was known as “Temporary Sanity”! Unfortunately though, I follow a bunch of photography blogs on the internet, some of which deal heavily in the rumor mill, and saw the news of the upcoming Olympus OM-D E-M5II. Maybe another project in the offing? Who knows. But, to be better prepared (just in case), I got an E-M10 to help me get back into the OM-D paradigm, and I plan to order the E-M5II as soon as it’s available. 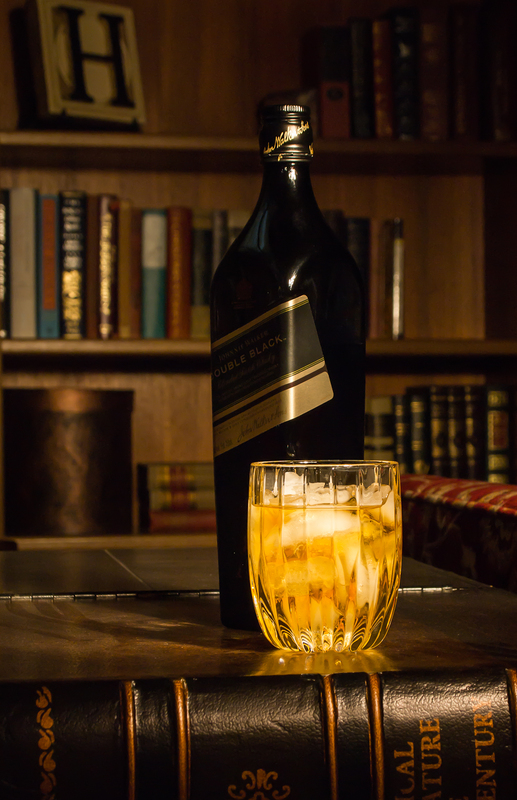 Good sound thinking … don’t you agree? But here’s the thing. With the exception of some Olympus PEN cameras with no EVF, I would like to have been able to keep all of those cameras because I liked them a lot. I still have nostalgic feelings for the Nex-7, the X100, the OM-D E-M1, Fuji X-T1, and so many more. My point is they are all great cameras and can (mostly) do what we need them to do which is to take nice photos and be reasonably easy and fun to use. On the other hand, since I obviously couldn’t keep them all, the other thing is that I could be happy with almost any one of them as a single camera system. I don’t know what the future holds for me regarding cameras, but I have learned some things about what I like. I love the small size of mirrorless cameras and lenses (especially micro four thirds and APS-C), and I’m finding I have an increased dependence on good image stabilization … All of the time. It’s also becoming clear that, while some cameras do have an edge when it comes to ultimate image quality, virtually all of these modern cameras can turn out beautiful photos. And while the “sensor size wars” rage on, I believe we’ve found a sweet spot right here between 12Mp and 24Mp, a size that can produce files fit for any purpose except maybe very large prints. How about you? What are your thoughts on mirrorless cameras, G.A.S., and which one(s) you could live with as a sole companion? 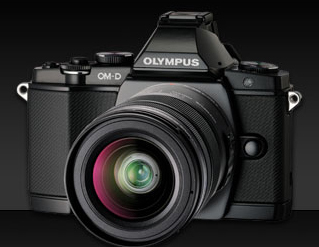 The Olympus OM-D E-M1 (and E-M5, E-M10) were made for Light Painting. They give you a feature not found on any other camera that I know of, and that is Live Bulb / Live Time. Using either of these allows you to watch your image develop in Real Time (almost like developing prints in a dark room back in the “good old days”). And then you can end the exposure when you think it looks right. Light Painting is not only easy but a lot of fun and it can yield some unique images for you. 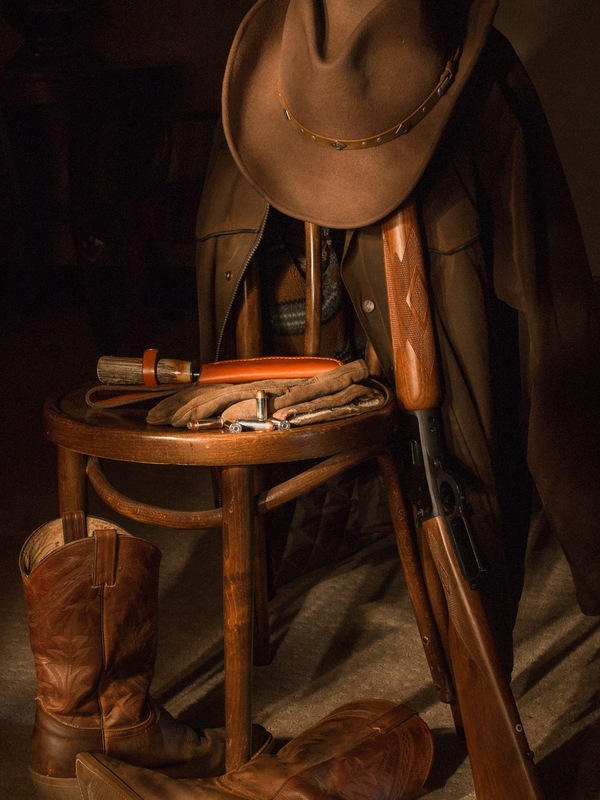 Basically it entails setting up in a relatively dark location so you can use a longer shutter setting, long enough to give you time to selectively illuminate your subject to achieve your desired result. I won’t go into details here because I wrote about it twice last year. First using the Fujifilm X100, and later with the Olympus PEN E-PL1. I not only talk just a little about technique but point you to some great websites about it, too. The beauty of using this technique with the OM-D is centered in two features known as Live Bulb and Live Time. (The settings for these two are found in Custom Menu E.) In a nutshell, these two functions tell the camera to periodically update the live view on the LCD monitor, allowing you to track the exposure in “almost” real time. Then when it looks right … you end it. The menu settings allow you set the desired interval for the camera to update the live view, but keep in mind the number of updates is limited. So you need to space them out to make sure it will cover your needed exposure time. Also the higher the ISO, the lower the number of allowed updates. My favorite of the two modes is Live Time for one simple reason. It lets you start the exposure with a simple press of the shutter button and then end it the same way. With Live Bulb, you must hold the shutter button down (or use a cable remote with locking ability) for the entire time. 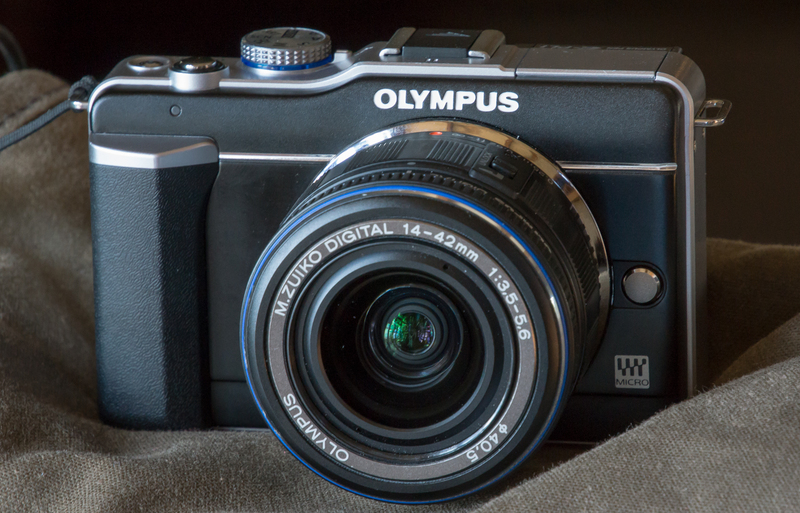 Okay, the votes are all in (okay – “the” vote is in – mine) and I’ve decided on the Olympus E-M5. I’ve read and studied and pixel-peeped every online source I could find and the E-M5 will be my next camera. The reasons are several and varied and no indication of which camera might be better for you or someone else. The perfect camera has yet to be built, so every camera includes a series of compromises in one area or another. Size: The size of these newer ILC (Interchangeable Lens Cameras) appeals to my sense of carry-ability. With a smaller lens, the camera will literally fit in my coat pocket. Resolution: At 16 Megapixels, it’s no where near the top that is available, today, but still produces images that can be printed very large. Image Quality: This has yet to be completely tested, but DPReview.com released their “Studio Scene” images which allow you to compare various ISO images against other cameras. In the DPReview tests, the E-M5 appears to compete very favorably with the Sony NEX-5N and Fuji X100 – two cameras that we know produce excellent images. Plus, it looks like it just edges out the NEX-7 at higher ISOs. IBIS (In Body Image Stabilization): As I’ve grown older, I find that my hands just aren’t as steady as they used to be, thus the need for a little help from my camera. With IBIS, “every” lens can be stabilized if needed. Lens Selection: Between Olympus, Panasonic, and now even Sigma, there is a substantial and growing selection of Micro Four Thirds lenses available. 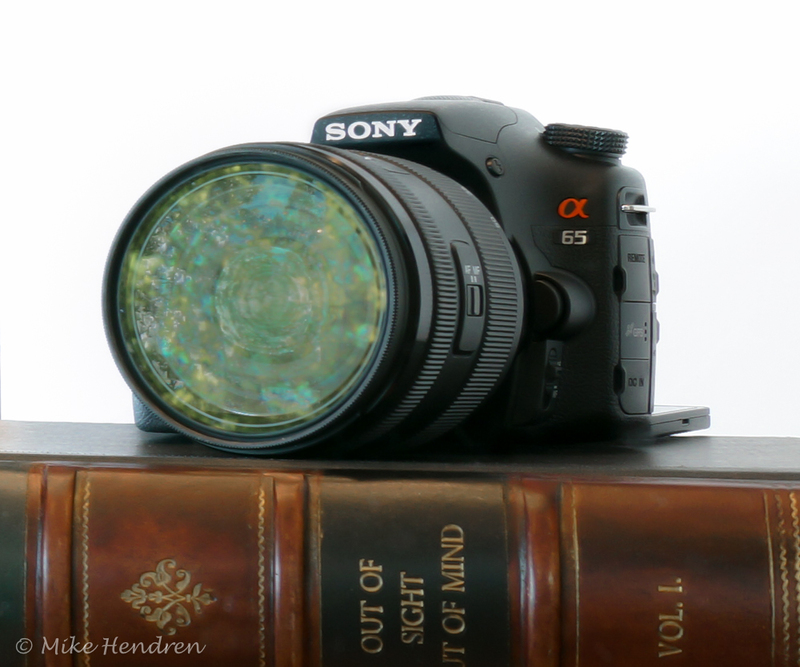 Plus, a small adapter, the MMF-3, allows Four Thirds lenses to be used. Weather/Dust Sealing: I don’t shoot in the rain much, however, a sealed camera is still a good thing – you never know when that next great shot may require you to get wet! 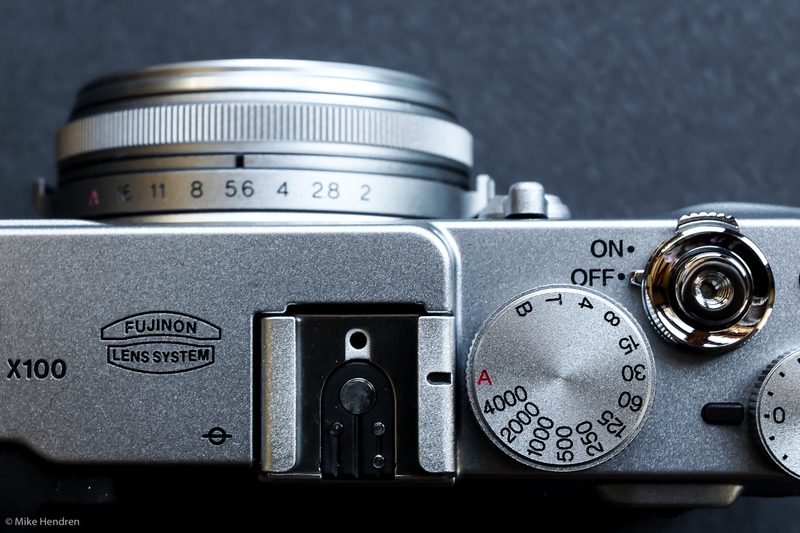 Customization: The E-M5’s menu system looks like it is very extensive, allowing the operator to set many camera functions the way they desire, not how the manufacturer thought it should be. Also, it has 4 User Memories for storing frequently or preferred settings. Of course, there are so many features and they’ve been discussed in depth across the internet, so I won’t go into all of them. My list includes just the “Biggies” that affected my decision process and, frankly, the IBIS stabilization system is probably one of the bigger factors … for me. As always, I invite you to share your thoughts, pro or con, and let me know which way you’re going and why. Be sure and check out my page Olympus E-M5 Info – it’s loaded with links to many reviews and other websites with pertinent information about this camera. 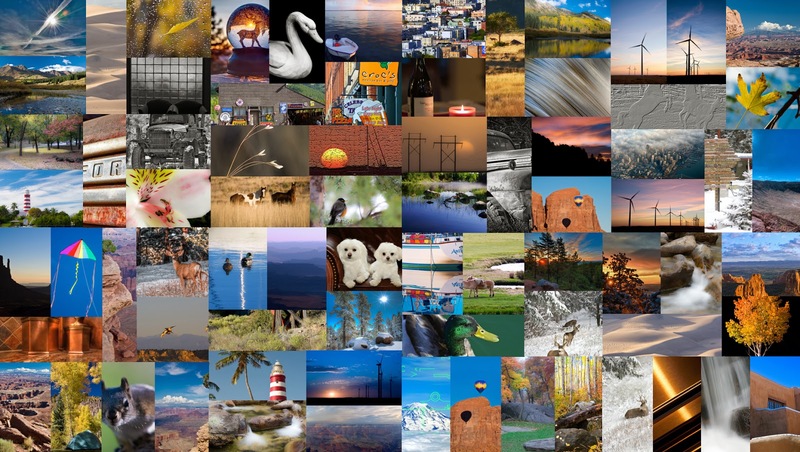 I am really liking a lot of things about the new Lightroom 4! Adobe came through with many improvements and additions, but I won’t go into those, here. Suffice it to say that I consider it a must have for serious photographers … AND, they lowered the price, too! The above image is a “single-image” HDR, processed using LR4. Total time in LR was probably only 3 or 4 minutes. The processing did introduce a bit of noise, as expected, but again LR 4 came through with about a 50 setting on the noise slider. Another nice thing about this processing is that it seemed to give me a much more “natural” looking image without that somewhat over processed look that sometimes results from HDR work. At $79.99 for the upgrade and $149.99 if you’re new to Lightroom, I don’t think you can go wrong.